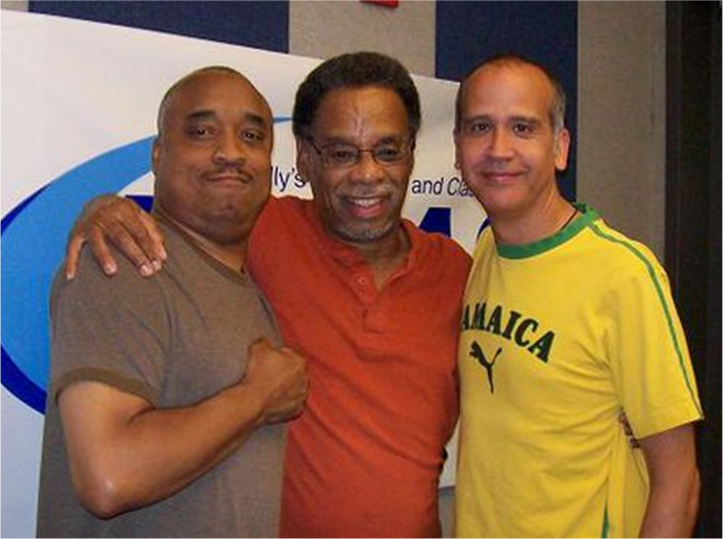 Brian Carter and Dave Sanborn (pictured here with Quiet Storm host Tony Brown) and even "Horace the Taurus" are guest hosting this week on the afternoon show from 3-7 p.m. at WDAS FM in Philadelphia. 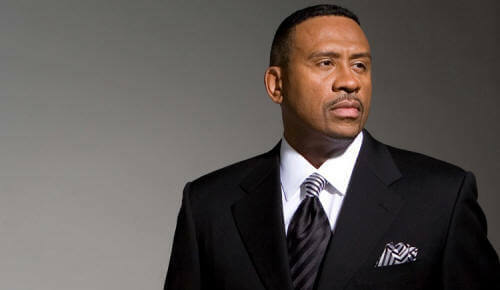 While Michael Baisden vacations and most other markets across the country are running Baisden's "Best of" this week, WDAS took the opportunity to bring back the beloved morning duo. "Carter and Sanborn", were the most popular morning show throughout the 90's at urban/hip-hop station WUSL Power 99 FM in Philadelphia. After their Power 99 run, Carter and Sanborn made a triumphant return to the airwaves in 2004, when The Tom Joyner Morning Show was dropped from the WDAS lineup. When the Steve Harvey Morning Show came aboard in 2005, Carter and Sanborn had garnered better ratings than the TJMS. Brian Carter currently in on the air at Sirius XM Satellite Radio and Saturday afternoons on 107.5 WBLS in New York, while Dave Sanborn (known as Bill Simpson on the old smooth-jazz station WJJZ), is now a holistic health practitioner. The show sounds like old times, even down to the news with Loraine Ballard Morrill, currently the News Director and Community Affairs Director for Clear Channel Radio's six Philadelphia stations.